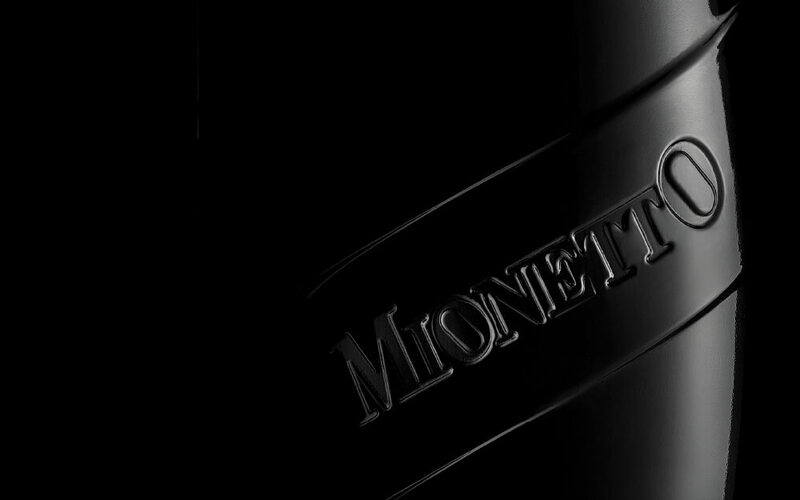 A sinuous appeal with a charming personality and the distinguishing feature of obliquity combine with the excellence quality that is the result of Mionetto’s wine-producing experience. An exclusive “unicum” with unmistakable Italian style. Innovative and refined, also in the choice of materials and in the elegant and sinuous form of the bottle, Luxury Collection exalts the sought after personality of the most prestigious perlage of this historic vineyard.